Are you planning a meeting, seminar or product presentation in Salzburg? Learn more about our room rates and event venue prices here. 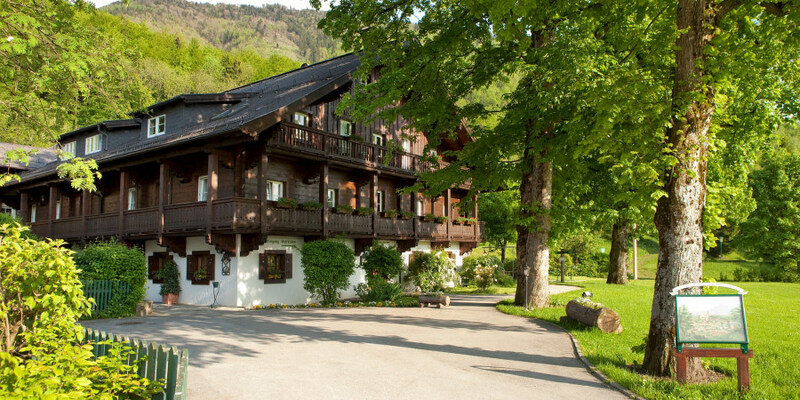 Hold your next conference at the Gersberg Alm hotel. Here you will find the perfect arrangements for your corporate event. Additional hot drinks (coffee, tea), soft drinks during the seminar (Rauch juices, mineral water, etc. ), and drinks at lunch will be charged according to consumption! If you'd prefer a buffet instead of a lunch menu, we are happy to offer buffets for 25 or more people at an additional charge of € 10.00 per person!